October is Breast Cancer Awareness month and with 1 in 8 women being diagnosed with breast cancer, we are doing our bit to raise awareness and share information for those women who need a helping hand. 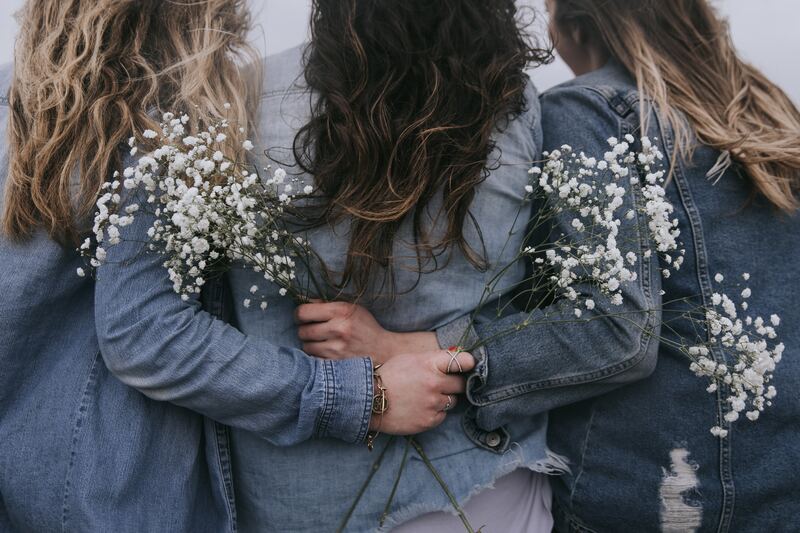 According to Breast Cancer now.org 'Breast cancer is the most commonly diagnosed cancer in women in the UK', however, more than 1 in 4 breast cancer cases are preventable - this relies on us women to check and catch the signs early. It's very easy to forget about your breasts when you have a busy work schedule and other things to worry about...but they are an important part of your body and we, at Knicker Locker, believe it's essential to make sure your breasts are comfortable and supported everyday, as well as checking them on a regular basis. It sounds like a lot of work...but really it's not! There are many breast awareness groups and charities out there that promote and educate people on the importance of knowing your breasts and the signs and symptoms of breast cancer. To help provide individual coping skills and adjustments. To provide a resource for advice and further information. It can help improve your quality of life. Gives you the ability to speak honestly. Can provide fellowship and friendships. We always recommend checking your breasts at least once a month for any unusual changes in colour, size, shape and lumps. It's very easy to do when you are getting ready in the morning, taking a shower or getting ready for bed. You only need a spare 10 minutes. Any visual changes in your breasts such as skin texture. Swelling around the armpit or collarbone. Unusual changes in the size and shape. Any redness from rashes or swelling. Unusual pain around the breasts and armpit. All women look for comfort when buying a new bra - so why should a mastectomy bra be any different? They have internal pockets that hold the prosthesis or breast form in place. Most mastectomy bras have bilateral pockets that are extremely soft against the skin to avoid any discomfort. They will come up higher on the neckline and under the arms, so that when moving, the breast form stays in place and won't show. Most mastectomy bras are soft cup bras and do not contain any underwires - mainly for comfort reasons and changes to shape. Different types of mastectomy can change what you are looking for when buying a bra, but fitting one is the same as fitting a standard bra. Take a look at our guide on How to Measure your Bra Size for further help. For more information on the features and fitting for a mastectomy bra take a look at our MASTECTOMY page. Breast Cancer Awareness Month is a worldwide campaign that involved thousands of organisations to highlight breast awareness, education and research through campaigning, raising money and events. In 1992, Evelyn H. Lauder co-created the pink ribbon and launched The Estée Lauder Companies’ Breast Cancer Campaign, which recognised an urgent need to bring breast cancer to the forefront and put a spotlight on this world health issue. She pioneered this movement and a year later she founded the Breast Cancer Research Foundation®, a non-profit organisation, to generate funding solely dedicated to breast cancer research. 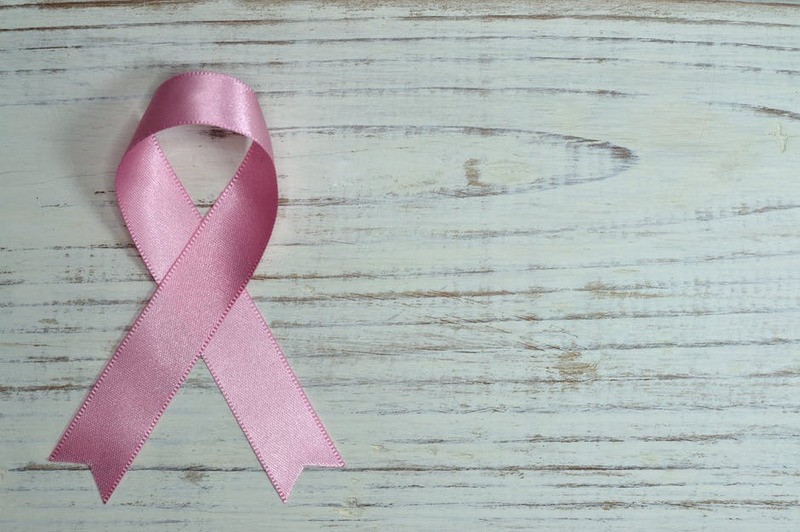 To raise more awareness around breast cancer the Breast Care and Mastectomy Association was renamed Breast Cancer Care, and set up the first UK Breast Cancer Awareness Month in October 1994 with the pink ribbon at its heart. During Breast Cancer Awareness Month in October and throughout the year—people wear pink ribbons to honor survivors, remember those lost, and to support the progress we are making together to defeat breast cancer. Today, the pink ribbon symbolises hope, strength and unity.